Given to elaborate arrangements that incorporate a staunchly retro feel, the Jigsaw Seen remains one of the more accomplished power-pop outfits to have emerged from L.A.’s 1980s paisley underground. 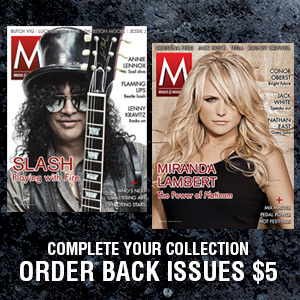 Their music veers from exuberant and embracing to precious and precocious, giving songs like “David Hart’s Name of Song,” “Fruitbasket Upset” and “Melancholy Morning” a consistent sound that’s both graceful and assured. 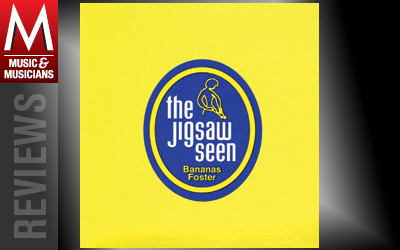 The baroque approach of bands like the Zombies and the Left Banke is also within the Jigsaw Seen’s frame of reference, as evidenced by “You Look Like a Lot of People” and “Jubilee.” Bananas Foster is a tasty treat indeed.